Rossy is currently a dancer for the Charlotte Hornets 2017-2018 Honeybees. She has been with our team for the last 7 years and she truly has a passion for serving others. 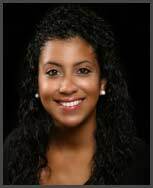 Rossy is also fluent in Spanish and she is from the Dominican Republic. She is a independent business owner partnered with Amway. She enjoys spending time with her family, giving back, traveling, and shopping. 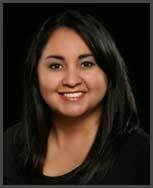 Maribel, who has devoted 13 years to the dental field, spends her free time with her husband and her two dogs. She is bilingual and from Mexico. Maribel also likes reading and shopping. 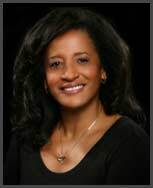 Claudia has been in the dental field for 14 years. She has been a part of our team for the past 7 years and is bilingual, originally from Colombia. Baking desserts and cooking are Claudia’s main passions when she is not working, along with exercising. 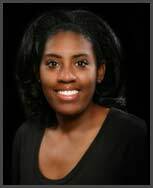 Teshia has been practicing Hygiene for the past 10 years and has been dedicated to D & R Family Dentistry for the last 9 years. She is a native of Lancaster, South Carolina. Teshia keeps busy outside of the office taking care of her twin baby boys and shopping. 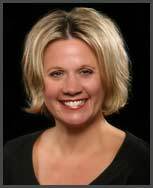 Kathy has been practicing Hygiene for the past 16 years and has been committed to D&R Family Dentistry for the last 3 years. Kathy is a native of South Carolina, has two daughters and enjoys volunteering with their extracurricular school activities. She also likes shopping and traveling with her husband, whenever possible. 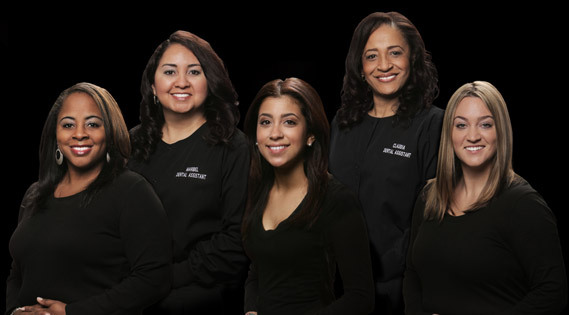 Visit Fort Mill’s most trusted and personalized family dental center. Dominguez & Rucker Family Dentistry, of Fort Mill, SC, is known for its comprehensive general and cosmetic dentistry and patient convenience. Call us at 803.547.1888 or use our easy online Request an Appointment form to schedule your consultation. Se habla español!